Home Politics In Whose Interest is the PIGB Veto? In Whose Interest is the PIGB Veto? No power of clairvoyance is required to foretell that the refusal of President Muhammadu Buhari to assent to the Petroleum Industry Governance Bill, (PIGB), will further escalate tensions between the Executive and Legislative arms of government; and that is putting it mildly. The criticisms of the president’s decline, which is already flying around, will continue in the weeks ahead even as it would assume both economic and political colourations. Operators in the industry, trade groups and experts in related matters, who have for long been lending their voices to the need to have the bill in place for sundry good reasons too, hinging their arguments on the economic implication for the country, will further question the reason for the presidential decline. The decline to assent the draft bill is already encouraging political permutations among conspiracy theorists and lawmakers given the frosty relationship between the president and, the president of the senate and Chairman of the National Assembly, (NASS) Bukola Saraki. This is already gathering momentum among the National Assembly members and, a legislative source hinted. The harmonised draft bill has taken long in coming. After several failed attempts to pass a law to regulate the country’s petroleum industry, the Senate had in May 2017 passed the PIGB. The House of Representatives did same last January, and on June 8, the Senate had sent the harmonised draft Bill to the president for assent into law. It was initiated to update the outdated Petroleum Act and replace its provisions with a more comprehensive and current legal framework that aligns with global best practice. The PIGB is the first part of the Petroleum Industry Bill to be passed by the National Assembly. It imposes a five per cent fuel levy on fuel sold across the country to be used to finance the Petroleum Equalisation Fund. Essentially, the PIGB will unbundle the Nigerian National Petroleum Corporation, (NNPC), and provide for the establishment of the Federal Ministry of Petroleum Incorporated, Nigerian Petroleum Regulatory Commission, Nigerian Petroleum Assets Management Company and National Petroleum Company. Unfortunately, all of that and the economic benefits therefrom have now been put on hold. 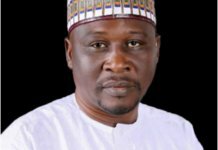 The Cable, an online news portal first broke news of the President Buhari’s action on Tuesday and reported that the President withheld assent to the proposed law, because he felt there were some sections that sought to whittle down the power of the Minister of Petroleum Resources and vest same in some technocrats. It added that “President (Buhari) equally felt uncomfortable that there were no provisions that covered the Fiscal content of the draft law”. But the reasons adduced by the Presidential aide do not hold water with political watchers and stakeholders in the sector. Rather, the refusal of the president to sign the draft bill into law continues to generate widespread criticism. THISDAY findings also suggested that flaks will come the way of the administration from within, however muted, even as it emerged that one of the key players in the draft process currently serves as an aide to the Minister of State for Petroleum, Ibe Kachikwu. 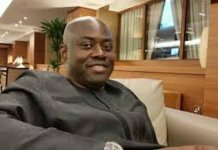 The ministerial aide, a legal practitioner with bias for the oil and gas sector has been involved with the clamour for the Petroleum Industry Bill even before the coming onboard of the President Buhari administration. 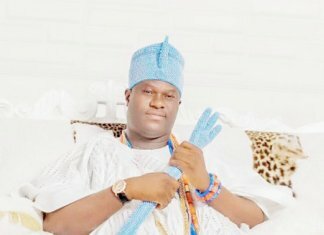 His contributions to the bill has variously been acknowledged and commended, including on the platform of the Nigerian Economic Summit Group, (NESG). Criticisms of the administration ordering of decline play up, the agitations for the bill over the years and the painstaking contributions by various stakeholders to the processes that culminated in the draft bill. The criticisms will be justified given that many see it, among other valid arguments, as a pathway to reducing the legendary graft in the sector. The President’s critics will further query the administration’s anti-corruption credentials given that it has long been established that the nation’s oil sector, particularly the Nigerian National Petroleum Corporation (NNPC) is a castle of graft and was long overdue for holistic restructuring. 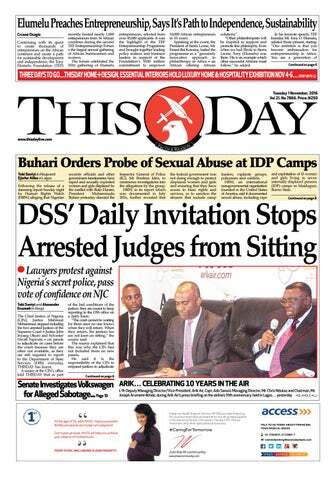 THISDAY checks have also shown that there is a political twist to the president’s action. 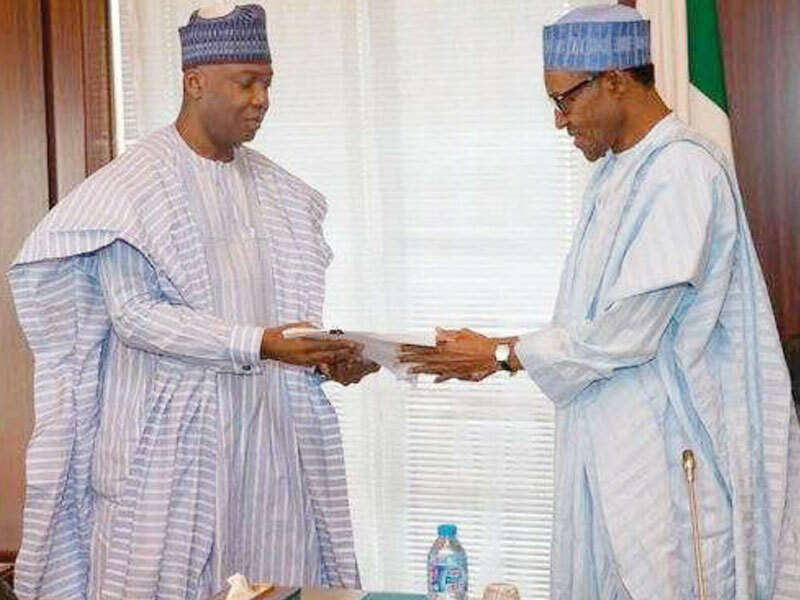 Source at the National Assembly have alleged that the refusal was a continuation of the ploy by the ruling All Progressive Party (APC) to undermine Saraki’s presidential ambition come 2019. 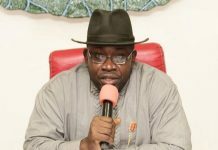 The source insisted that the thinking in the presidency is that the Senate President could reap huge political capital from the draft bill if signed into law before the next general election. But former Vice-President, Atiku Abubakar, who recently defected to the opposition Peoples Democratic Party, PDP and also eyeing President Buhari’s job has also weighed in on the matter and urged the president to revisit the bill. Whether President Buhari will yield to arguments that highlight the economic implications of his action, including colossal revenue loss to graft in the sector, which the draft bill would have addressed, remains to be seen. However, what is certain is that criticisms will continue to trail President Buhari’s decline to assent to the bill for as long as the absence of the PIGB continues to hurt the nation’s receipts from the oil sector; and it would be widespread, cutting across operators in the economy and opposition political parties.